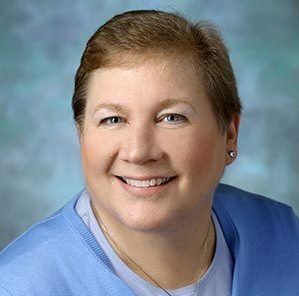 Work Stride: Managing Cancer at Work co-developer Lillie Shockney, RN, BS, MAS, was named a winner of this year’s WebMD Health Hero Awards. In its 12th year, the awards honor individuals who are working to change the health care landscape, confronting health challenges and giving back to improve the lives of others. She and the other Heroes will be celebrated and honored at an awards ceremony on January 15, 2019, in New York City. Click here to learn more about Work Stride: Managing Cancer at Work.